The deputy chief minister of Gibraltar has predicted a bright future for The Rock, despite political uncertainty and no ‘special’ tax status being granted for ‘The Rock’. Gibraltar had been hoping for a positive ruling through the European Court of Justice (CJEU) following The Gibraltar Betting and Gaming Association (GBGA) – the trade body representing offshore gambling operators – but it ruled that would not receive an exemption from the UK’s 15% point of consumption (POC) tax on operators. 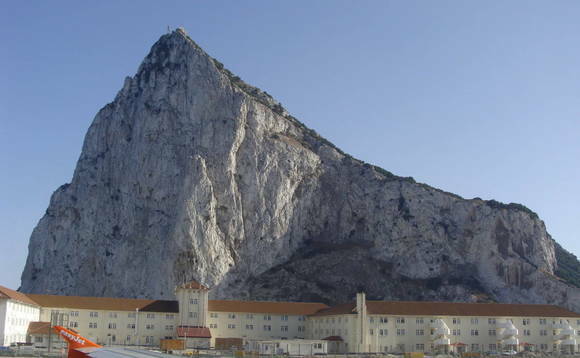 The government of Gibraltar issued a statement yesterday that said that it believes that the judgment delivered by the European Court, that found that Gibraltar and the UK both form part of a single Member State for the purposes of EU law, could in fact “strengthen” The Rock’s position in negotiations. “Although, in normal circumstances, HMGoG would have been disappointed with such a ruling, as a result of Brexit and the commitments already made by the UK Government to Gibraltar in relation to access to the UK market, HMGoG does not consider that the judgment will have any significant effect, whether on the online gaming sector or more generally,” the statement said. Speaking exclusively to International Investment Dr Joseph Garcia, deputy chief minister for Gibraltar and minister responsible for work relating to exiting the EU, said that despite political uncertainty and the recent ruling, The Rock remains positive for the future. “Gibraltar is in a fortunate position because we have friends in all the political parties in the UK. Conservatives, Labour Party and the Liberal Democrats all pledged in their manifestos to protect the interest of the people of Gibraltar,” said Garcia. “This is not new. We have been working on this for years. “Gibraltar voted overwhelming in favour to remain in the European Union with 96% [voting remain]. 9o per cent of Brexit (in our analysis) is the border. Although the UK itself isn’t too keen on free movement. Visit International Investment’s website tomorrow for an exclusive report and video interview from Gibraltar wth Dr Joseph Garcia, deputy chief minister for Gibraltar.